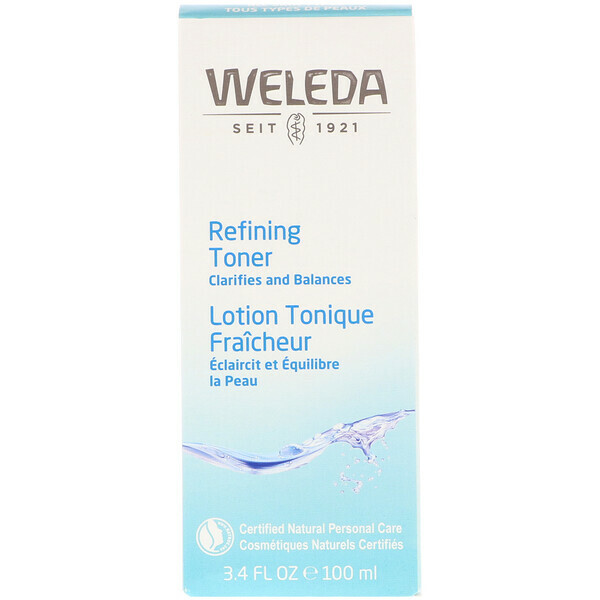 Formulated with clarifying extracts to leave skin feeling refreshed and balanced. 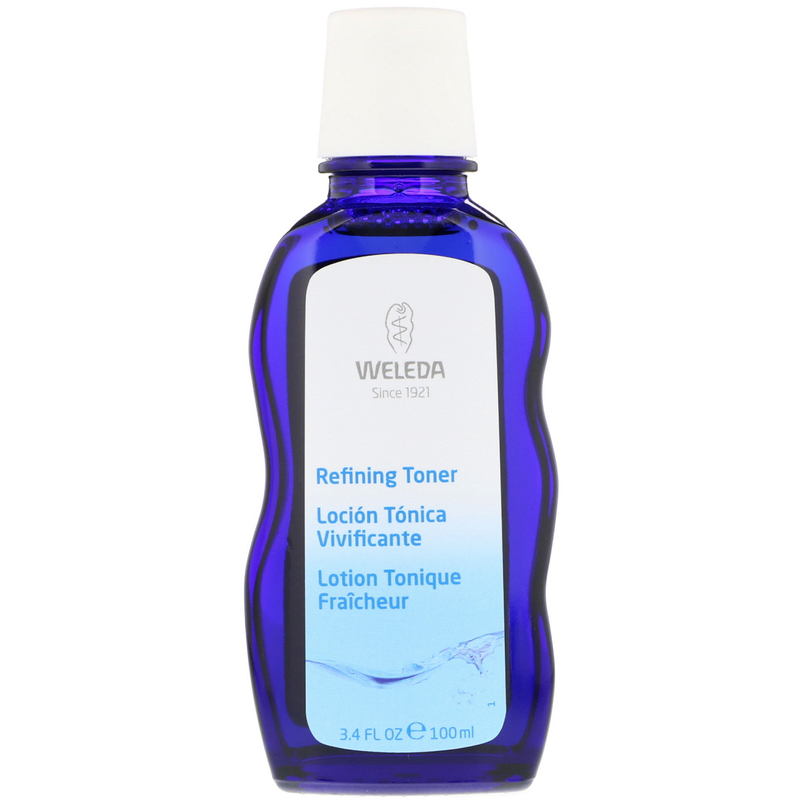 Use after cleansing and before your Weleda moisturizer routine. 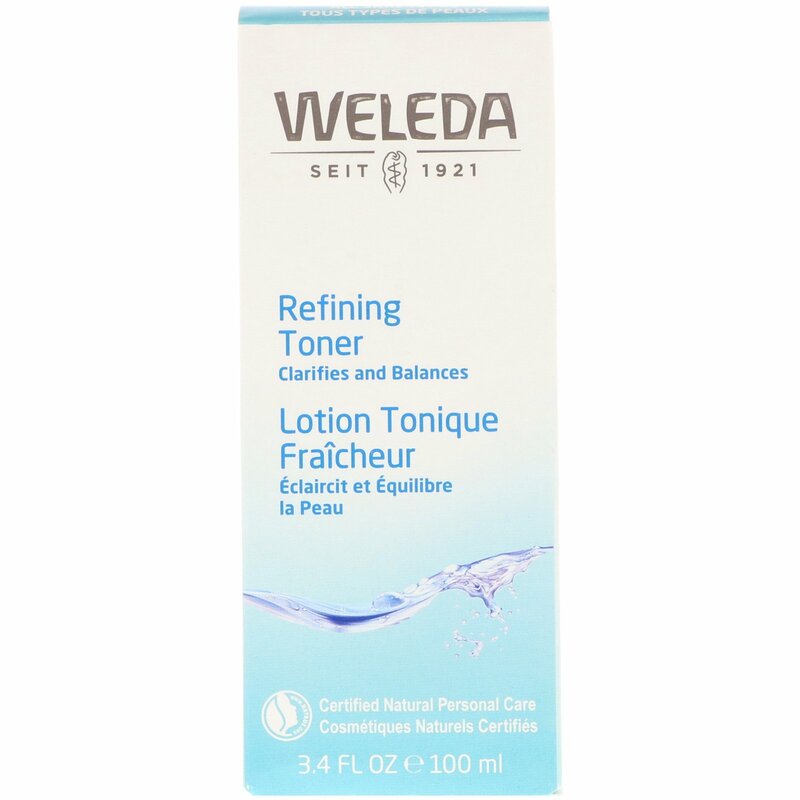 Place a few drops on a cotton pad, stroke gently over the face, neck and décolletage, morning and night after Weleda Gentle Cleansing Milk or Sensitive Care Cleansing Lotion. 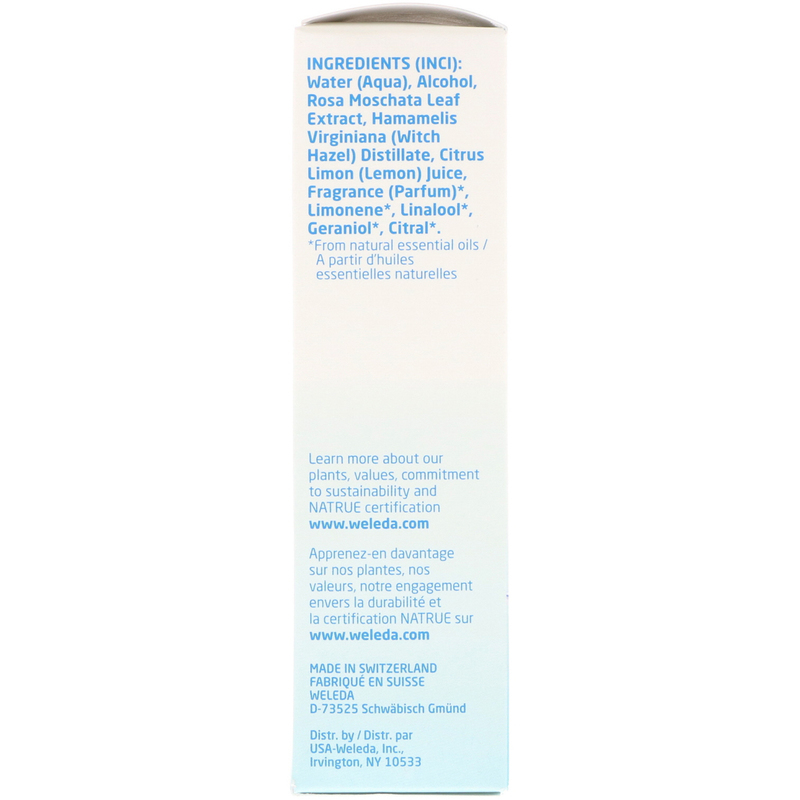 Avoid the eye area. Вода (аква), алкоголь, экстракт листьев розы мащата, дистиллят hamamelis virginiana (ведьма), лимонный лимонный лимонный сок, аромат (парфюм) *, лимонен *, linalool *, гераниол *, цитрал *.